There is nothing more important than choosing the right Delaware home improvement company to maintain your home properly. When making this choice you need to consider these top four important attributes of a home remodeling company: Work quality, Timeliness, Expertise, and Customer Satisfaction! 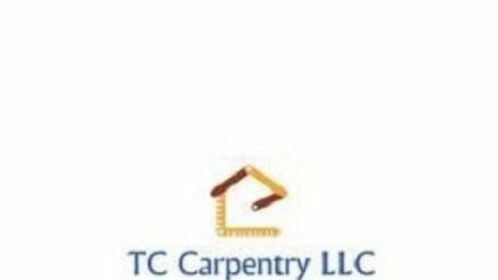 Here at TC Carpentry we strive to exceed your expectations on all four of these every job large or small! Our work quality is top of the line. There are no corners skipped ever, and every job is done to perfection with your satisfaction guaranteed. Timeliness is the key with remodeling. You will be given clear expectations of the timeline of your job. There is nothing worse than being told your job will take two days and it turns into two weeks. 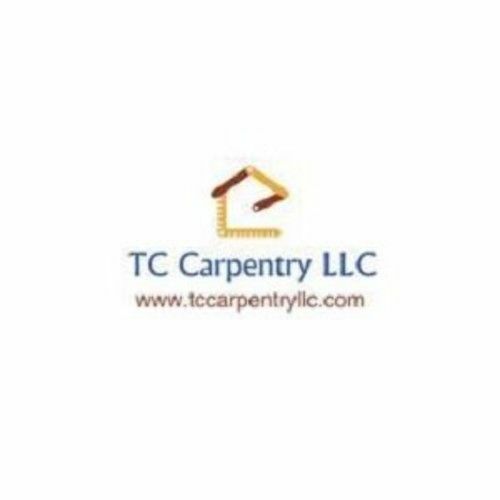 Our goal at TC Carpentry is finish every job on time, and if a setback occurs the homeowner is the first to hear of the adjusted timeline.